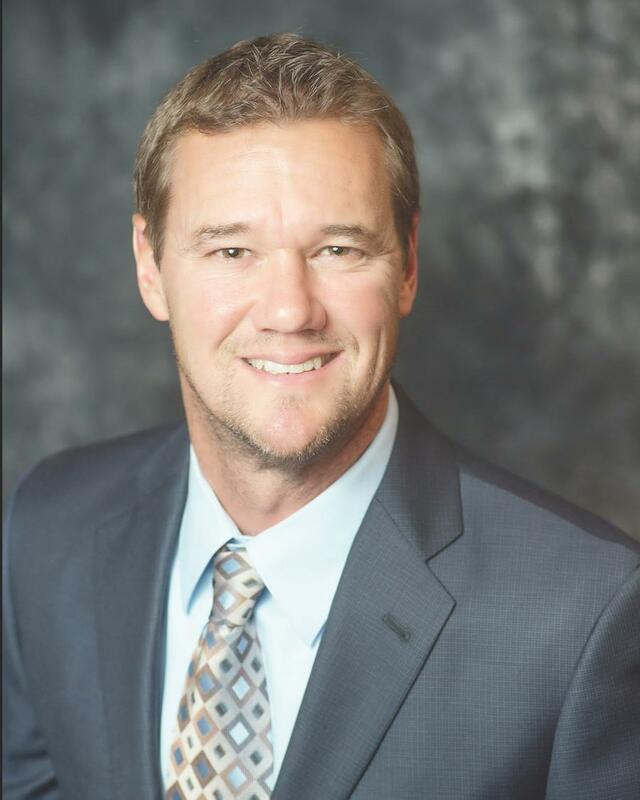 Sukut Construction LLC announced the appointment of Eric Mauldin as vice president of its residential grading market in addition to his current role as vice president of renewable energy. “Eric has worked in many areas at Sukut during the past twenty-four years, most recently developing the customer base in renewable energy while continuing to grow the market geographically, as he did by expanding into Virginia, and seeking new opportunities. Eric will apply these same skills to help Sukut maintain our leadership role in the residential grading construction,” wrote Steve Yurosek, Sukut's president, in his letter to the employees announcing Eric's new position. “I have been working in the renewable energy world for the past six years and am very fortunate to have been allowed to develop this market space for Sukut. We have built an amazing team here and have developed great relationships with some truly outstanding organizations working within the world of renewable energy. I am very excited to reenter the Residential Grading market, where I spent the first eighteen years of my career,” said Mauldin. Mauldin began his career at Sukut as a project engineer for the Silverado joint venture building the 241 Toll Road where he focused on grading and drainage. Following this project, he joined Sukut in the estimating department, and in 1999 he became a project manager working out of the newly-opened San Diego office. In 2005 Mauldin became the San Diego division president, overseeing the residential grading, energy, public works and environmental markets for that office. In 2012 he moved to Sukut Construction's main office in Santa Ana to assume the role of vice president in the renewable energy market. For more information, visit sukut.com.